Cummings Aerospace Model Based System Engineering (MBSE) core competencies stem from our corporate experience with the design and development of a broad set of aerospace systems and subsystems including; tactical, ballistic, and strategic missile systems, precision guided munitions, satellites, telemetry systems and avionics. We apply industry standard MBSE tools and disciplined processes across the system engineering life cycle to achieve efficient and reliable engineering solutions. 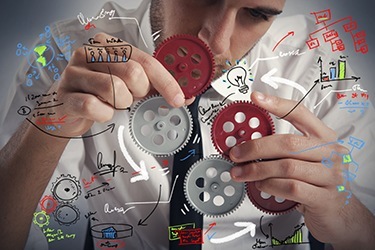 Our proven experience is in developing effective systems engineering plans, generating system and subsystem requirements, and requirements allocation to subsystem and component specifications. Our engineers have in-depth experience in performing system trade studies and analysis to develop cost-effective solutions, as well as the ability to transform complex data into useful information that is easily understood by the customer. 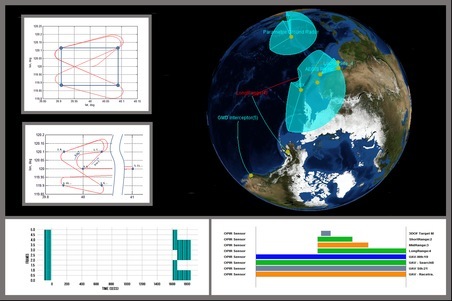 Cummings Aerospace develops and implements very flexible simulations supporting both high-fidelity and medium-fidelity models, common simulation interfaces, and common display and output features. We have developed simulation frameworks and analysis tools to support the rapid inclusion of new innovations and technologies to support comparative assessments across a system or subsystems, allowing efficient and accurate assessment of the performance of candidate concept designs. These tools are designed to interface with hardware and embedded software to support rapid prototyping, to anchor models, and to support the rapid development of flight software and hardware in a simulated environment. 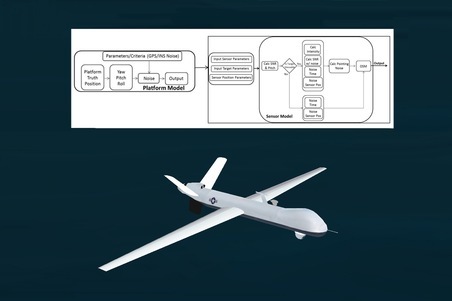 Cummings Aerospace utilizes its extensive modeling and simulation capabilities to support the design, development, and test of Department of Defense technology, components, and systems. We develop models and simulations for a wide range of systems including launch vehicles, kill vehicles, battle managers, tactical and strategic weapons, sensors and radar systems. 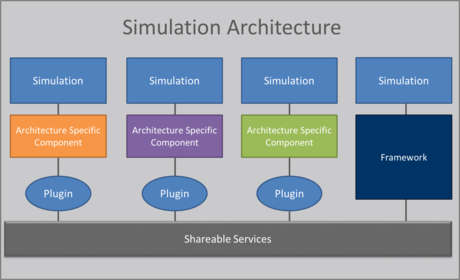 Our state-of-the-art simulation tools are based on object-oriented architecture with the flexibility to support 3-DOF through 6-DOF modeling and analysis requirements for components, subsystems and systems. Our expertise spans algorithms development to full system Independent Verification and Validation (IV&V). Cummings Aerospace analysts have been using modeling and simulation to explore innovations, assess emerging technologies, and decrease weapon system development time for over 20 years. Our capabilities include performing trajectory analysis and optimization, performance analysis, and Pre- and Post-Test Analysis.